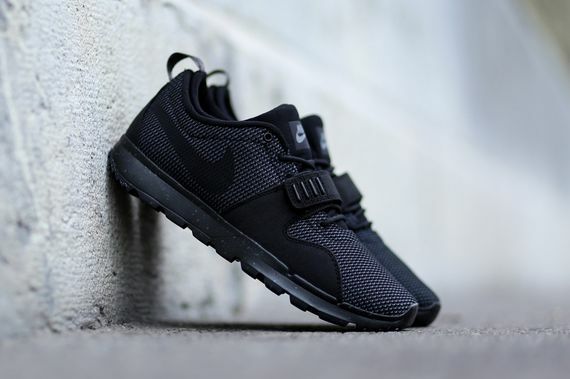 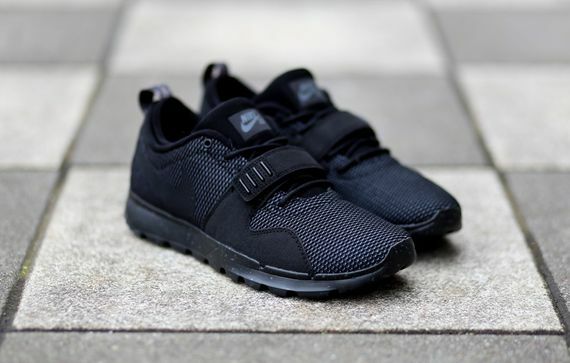 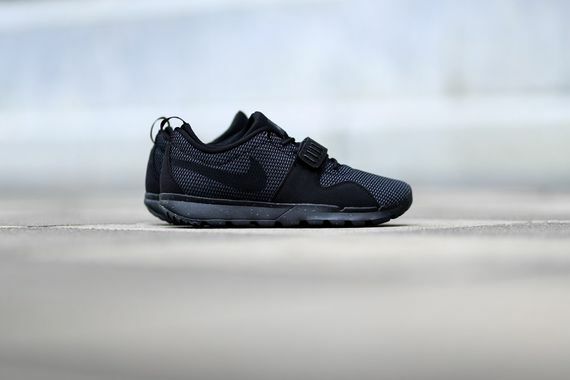 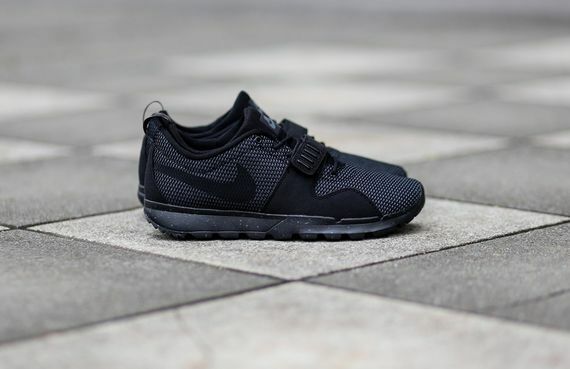 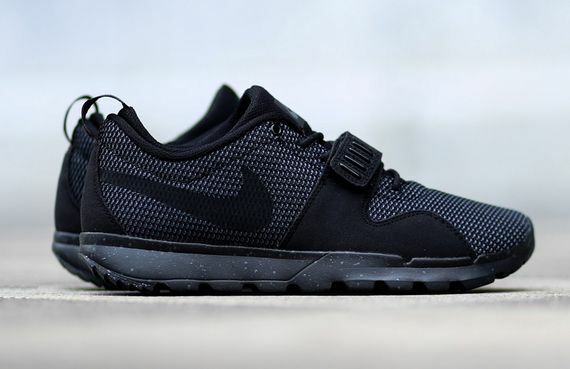 Nike SB has given the oddball Trainerendor perhaps its most stealthy colorway yet, dishing up the strapped silhouette in tonal black and dark grey motif that truly takes these to another level. 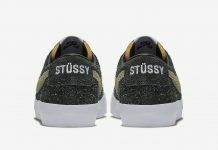 The suede, mesh and neoprene construction lends itself well to the tonal nature of the colorway, even down to the rugged sole. 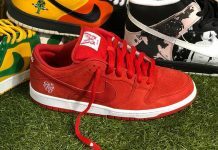 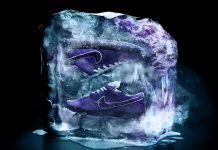 If you’re feeling these as much as we are act swiftly, score yours now.